Collaborate better with your product design & development team on linesheet and tech packs. Interface with Suppliers on sampling approval and track the entire supply chain process. Manage inventory, digital assets and costing of products. Collaborate & create Linesheets for your product line. Include as many or as little information as you want and have print-ready formats of linesheet. 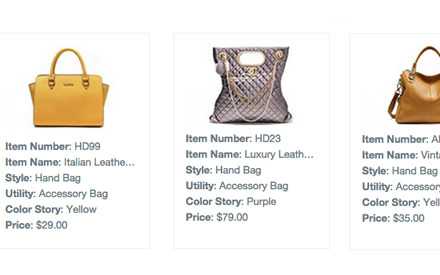 Add images to each product and create multiple views based on season, category, brand etc. Upload and distribute product tech packs with suppliers and co-workers. Collaborate with vendors to request samples. 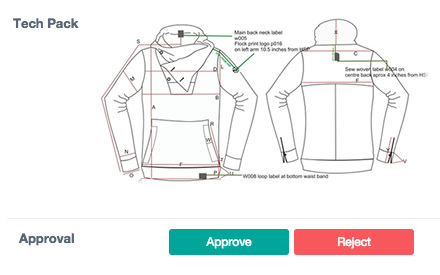 Approve / reject samples, add comments and keep everyone notified with automatic emails. 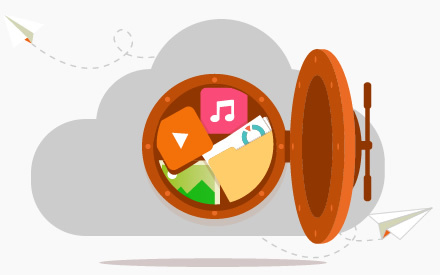 Organize and catalog all digital assets such as images, artwork, videos, sketches etc in one place. Share and distribute the assets easily. Keep track of multiple versions and easily retrieve whenever needed.